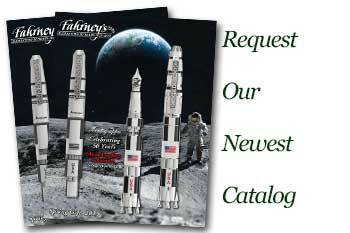 Order your Retro 51 Vintage Metalsmith Statue of Liberty Tornado Rollerball today from FahrneysPens.com. Fine Pens, Refills & Luxurious Gifts – great prices & fast shipping. 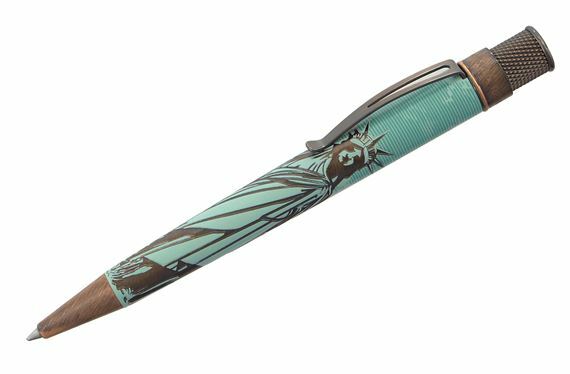 Inspired by historical icons, Fahrney's Retro 51 Vintage Metalsmith Statue of Liberty Tornado Rollerball boasts metal barrels with a fascinating finish. The new Statue of Liberty is acid-etched with an antique copper finish. Each twist-top retractable rollerball gives you smooth-flowing ink and switches to a ball pen with a refill change for fun, fashionable or patriotic writing!